Hey folks! 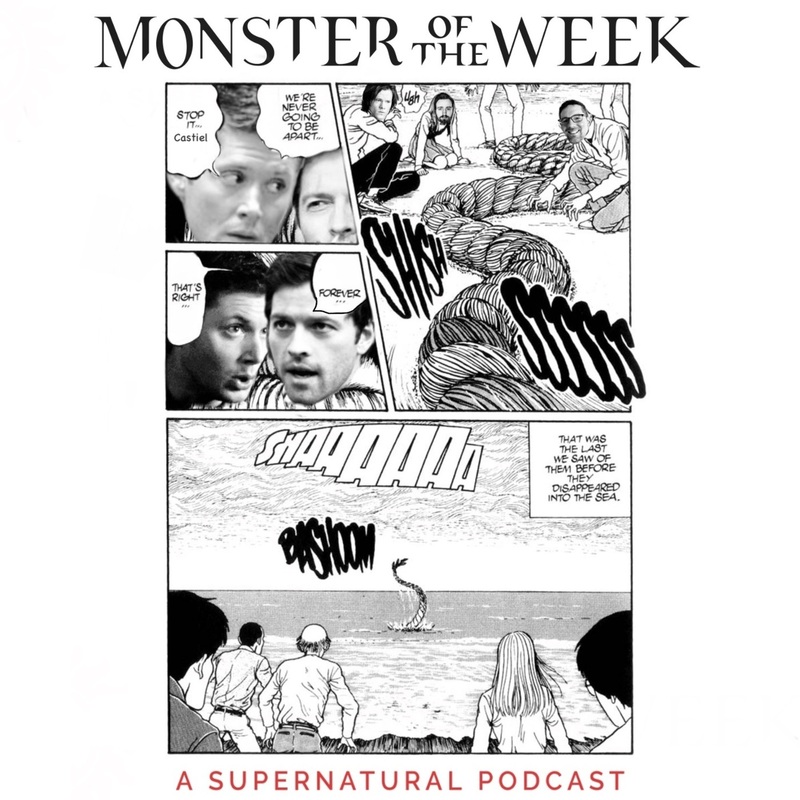 Welcome to another episode of Monster of the Week. On this episode, we're covering Plucky Pennywhistle’s Magical Menagerie, an episode that almost feels like a parody of normal Supernatural episodes? It's so weird y'all.